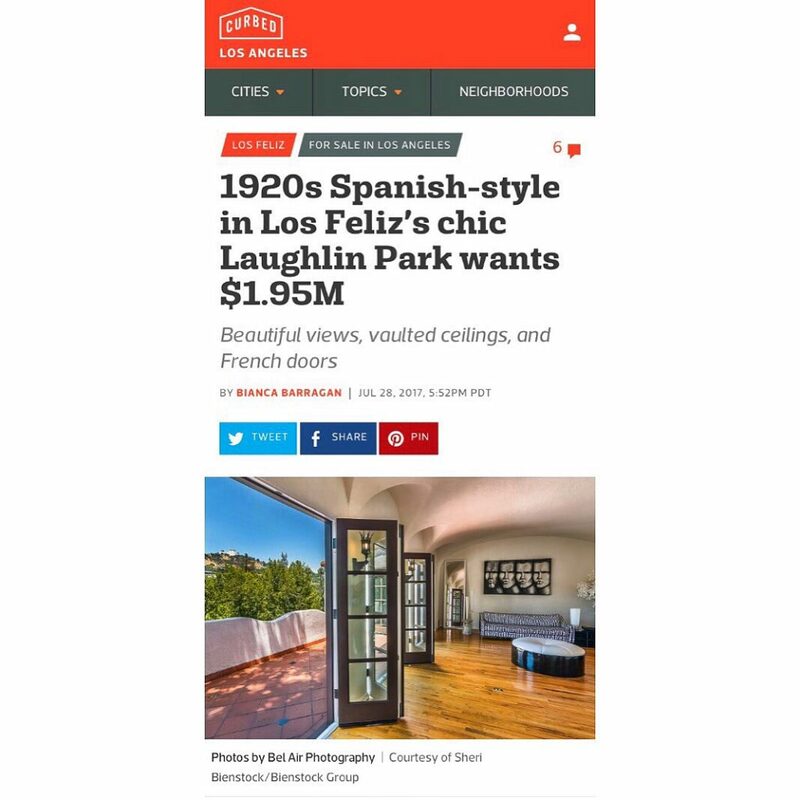 This lovely Spanish-style is tucked into a gated and celebrity-favored Los Feliz enclave called Laughlin Park. (Angelina Jolie recently purchased a home there.) 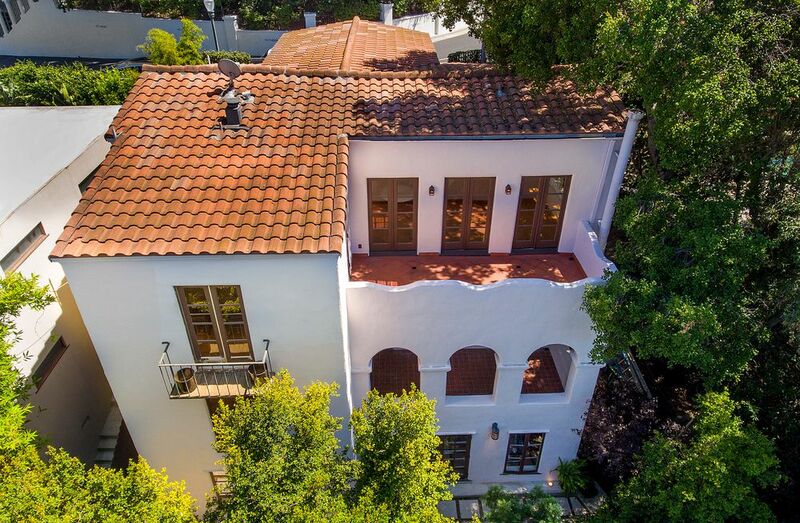 Located just south of Los Feliz Boulevard, the house, built in 1925, holds three bedrooms and two bathrooms. For more about Los Angeles real estate trends and staying up to date with the latest happenings in the real estate market, visit our home page. In the event you have a specific desire to find a duplex for sale Los Angeles is the best place to start your search. We can help with the beginning of your search up to the final signature.